Meaning water-fearing, a hydrophobic substance is one that repels water. Meaning water-fearing, a hydrophobic substance is one that repels water. Hydrophobic compounds tend to be strongly covalent molecules, such as hydrocarbons, fats, and greasy or waxy substances. 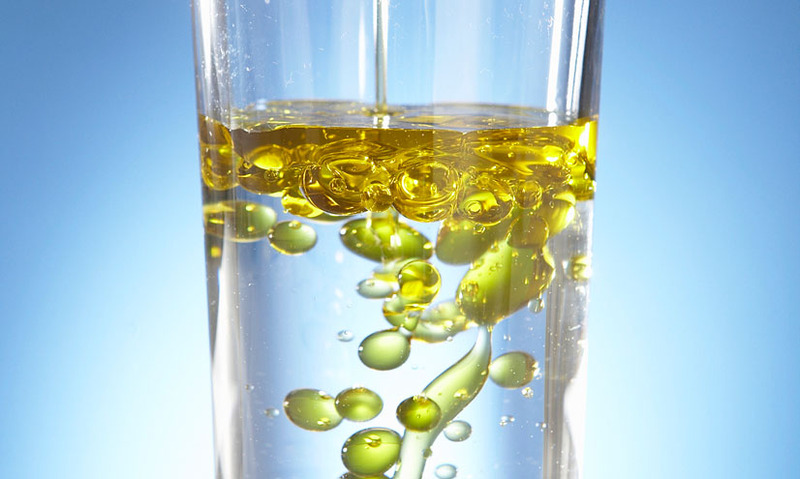 Hydrophobic compounds tend to be strongly covalent molecules, such as hydrocarbons, fats, and greasy or waxy substances.